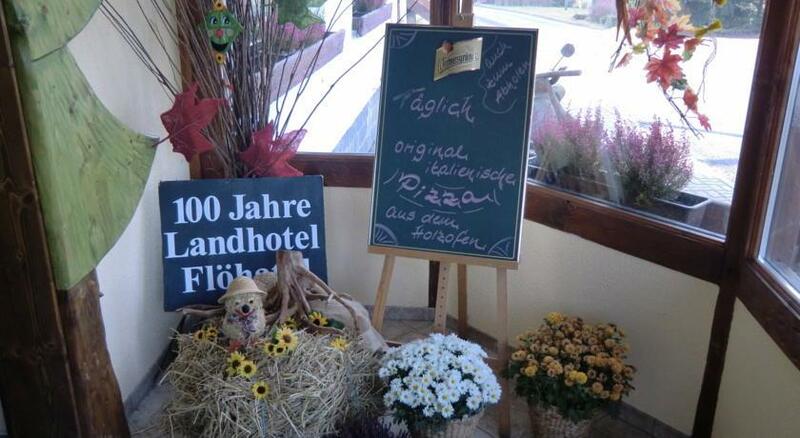 Surrounded by the scenic Ore Mountains, this family-run, non-smoking hotel in Heidersdorf offers a modern sauna and fitness room, regional cuisine, and easy access to the Niederseiffenbach ski lift. 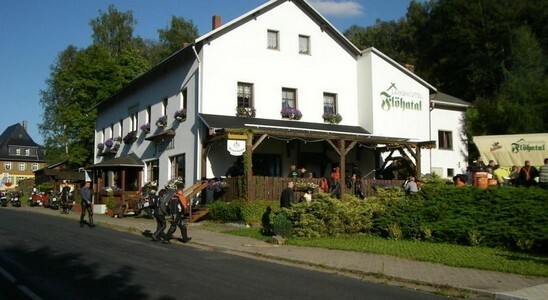 The Landhotel Flöhatal has spacious rooms with cable TV. Some rooms have a balcony with forest views. Free wired internet is available in the lobby. 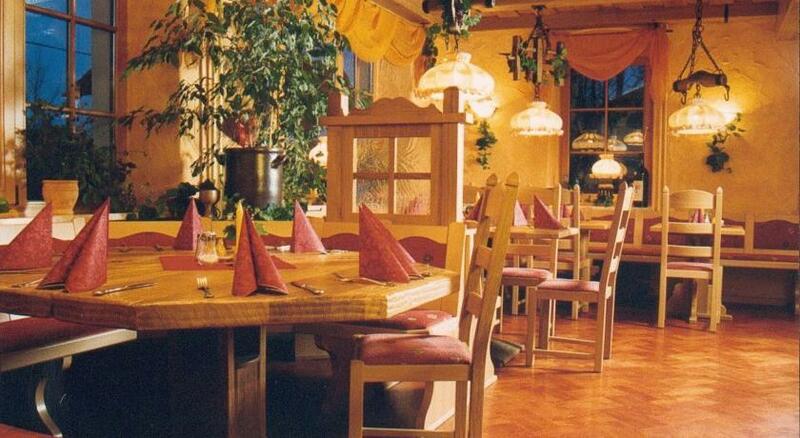 Traditional dishes from the Ore Mountains and a wide range of pizzas are served in the Landhotel’s country-style restaurant with sun terrace. The Flöhatal offers a barbecue area and ski storage facilities. There is also a games room.